Douglas Rain, an acclaimed stage actor from Canada famous as the voice of HAL in 2001: A Space Odyssey (1968) and its sequel 2010: The Year We Make Contact (1984), has died. According to THR, Rain died at St. Mary's Memorial Hospital outside of Stratford, Ontario, on Sunday morning at the age of 90. Though HAL was initially meant to have a female voice, Rain was selected [beating out the likes of Martin Balsam (1919-1996)], providing all of the unforgettable voice-over work after the film had already been shot. Rain also voiced the evil computer in Woody Allen's (b. 1935) Sleeper (1973). He famously declined a lucrative opportunity to recreate the voice in a Super Bowl ad. 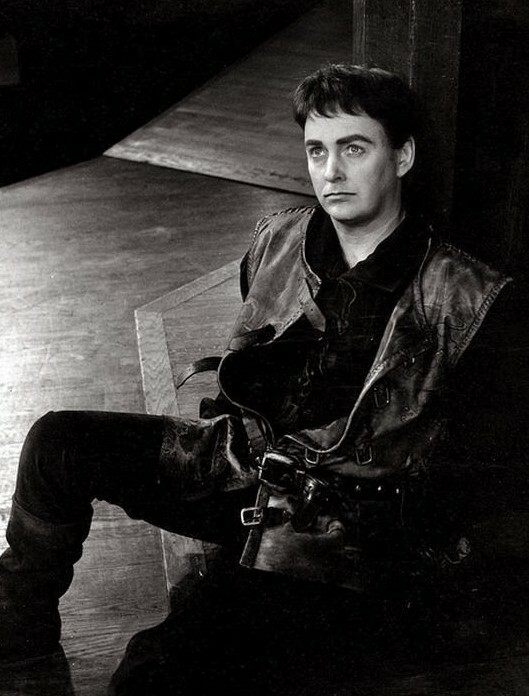 A classically trained Shakespearean actor, Rain had many theater credits under his belt, including a Tony nomination in 1972 for Vivat! Vivat Regina! In film, he acted in Oedipus Rex (1957), also narrating such projects as Universe (1960) and The Russian-German War (1995). Married and divorced twice, Rain is survived by two sons and a granddaughter. Matt-you should know that Ontario is a province in Canada, not a city. ‘Outside of Ontario’ would be another province or country. I clarified it; and yes, I do know that. Thanks.